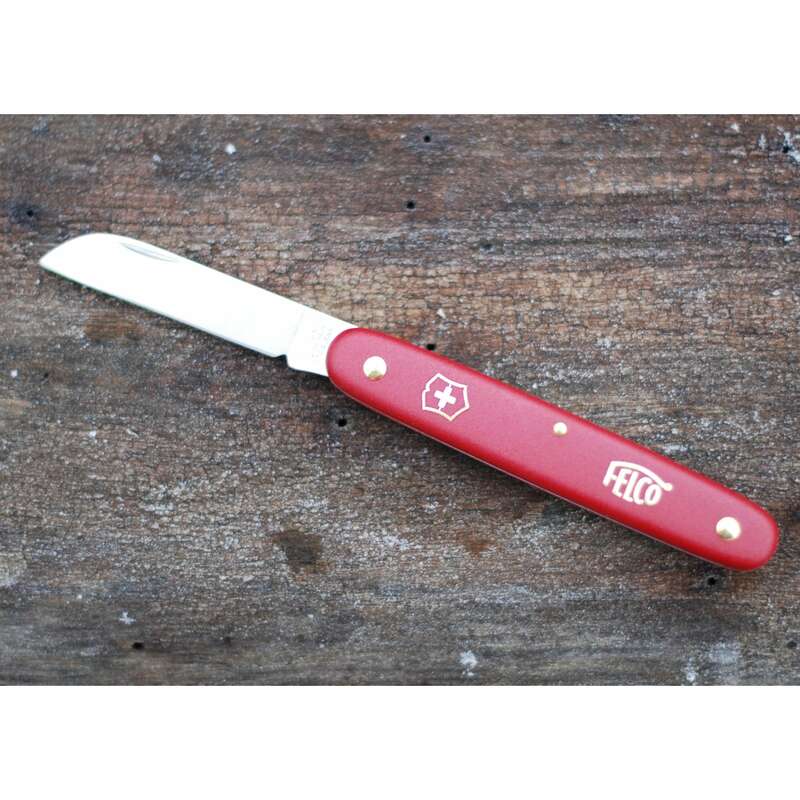 Buy Victorinox grafting knife: <ul><strong><li>Swiss designed and made</li><li>Great for pruning, grafting and taking cuttings</li><li>Lifetime guarantee against manufacturing defects</li></strong></ul><br>Made in Switzerland by Victorinox, designer of the original Swiss army knife, this versatile grafting knife is built for quality and performance. <br><br>The robust Nylon handle is tough enough to cope with being dropped or stepped on, while the bright red colour ensures it'll stand out among the greenery. The ultra-sharp 5.8cm long carbon stainless steel blade is bevelled on one side for easy pruning and grafting.<br><br>A great all-purpose knife that makes a reliable garden companion and should give you a lifetime of use.<br><br>Please note: it is an offence to sell knives and other cutting tools to persons under the age of 18 years. 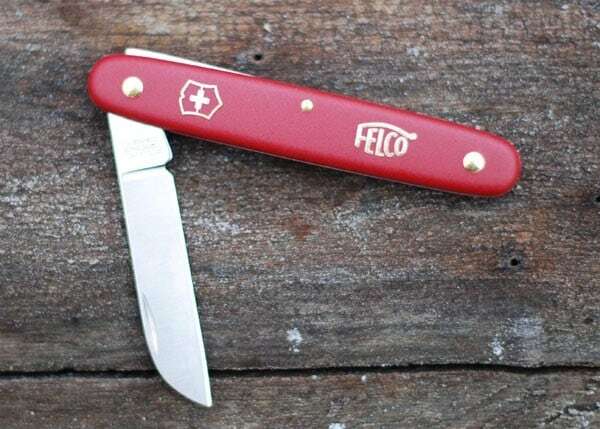 Made in Switzerland by Victorinox, designer of the original Swiss army knife, this versatile grafting knife is built for quality and performance. The robust Nylon handle is tough enough to cope with being dropped or stepped on, while the bright red colour ensures it'll stand out among the greenery. The ultra-sharp 5.8cm long carbon stainless steel blade is bevelled on one side for easy pruning and grafting. A great all-purpose knife that makes a reliable garden companion and should give you a lifetime of use. Glad I purchased this item. A useful addition to my garden toolbox. Sharp enough for many gardening tasks, nice and safe because the blade folds away.